This comprehensive course will teach you everything you need to know to ace your Part 107 Drone Pilot Test with engaging video presentations and simple, clear explanations. You’ll gain the confidence and knowledge you need to pass your exam the first time—guaranteed. This KING course will have you feeling confident and prepared quickly—and at an affordable price. 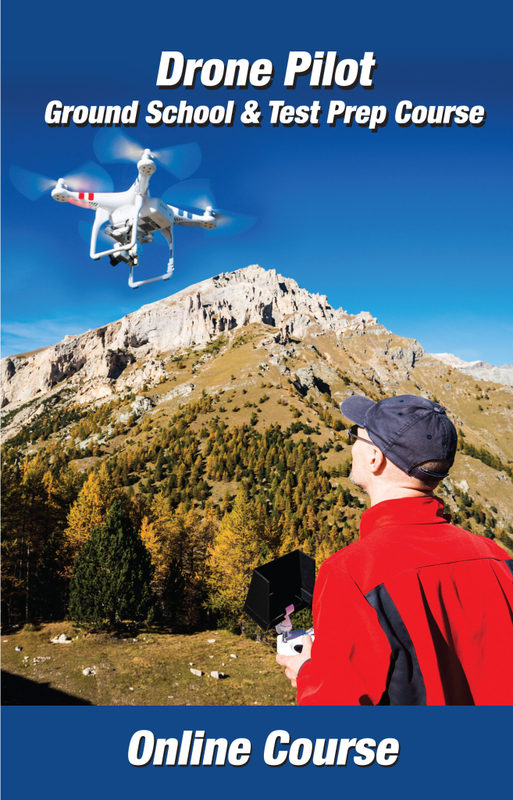 The key word when it comes to being a “drone pilot” is pilot—when flying drones, not only must you understand the Part 107 regulations, you also need to know a significant amount of the same core subjects pilots flying airplanes need to know and fully understand.